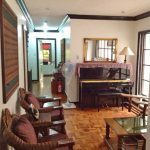 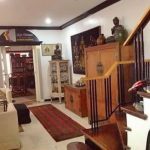 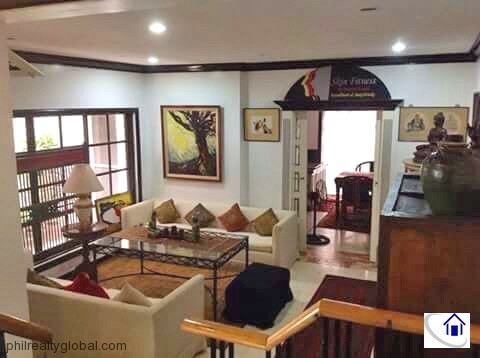 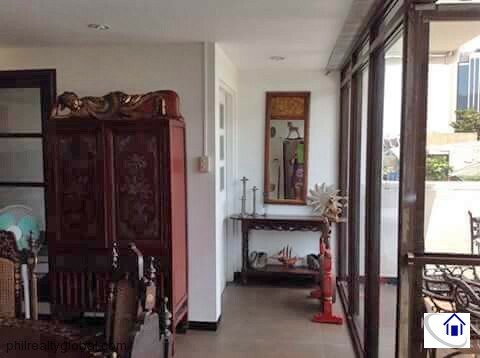 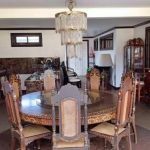 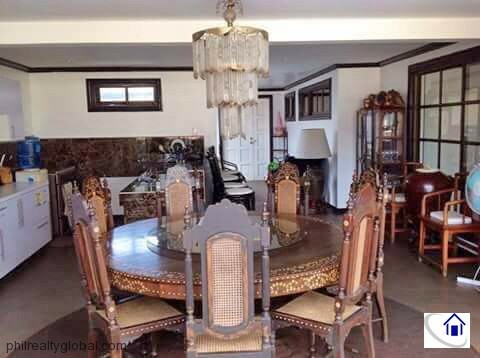 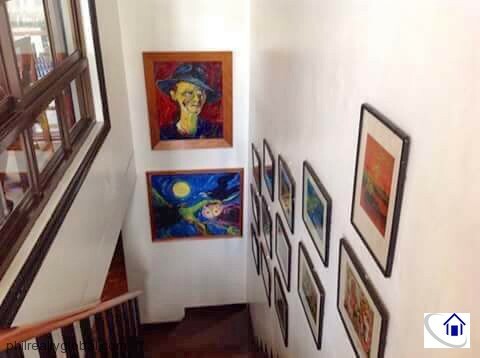 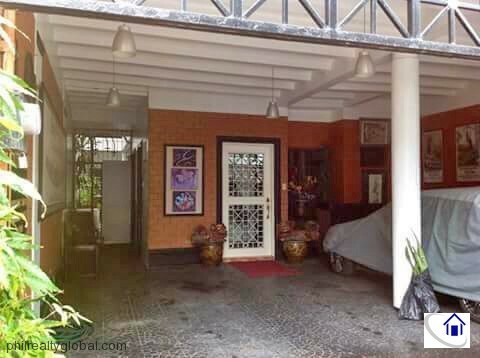 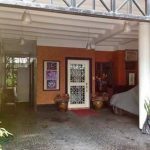 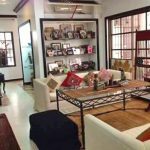 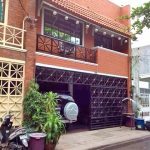 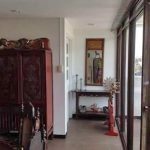 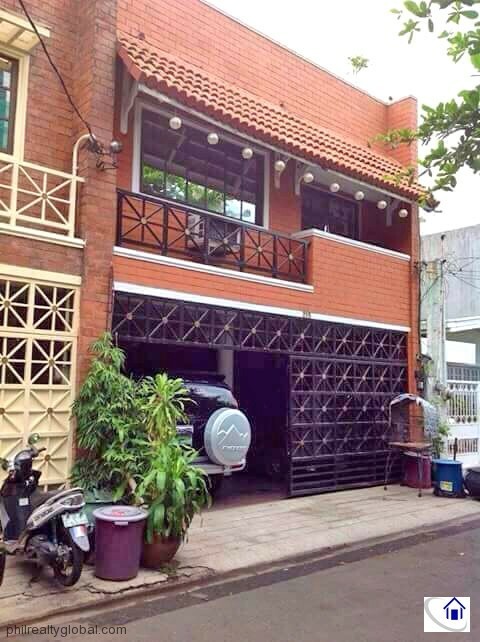 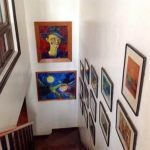 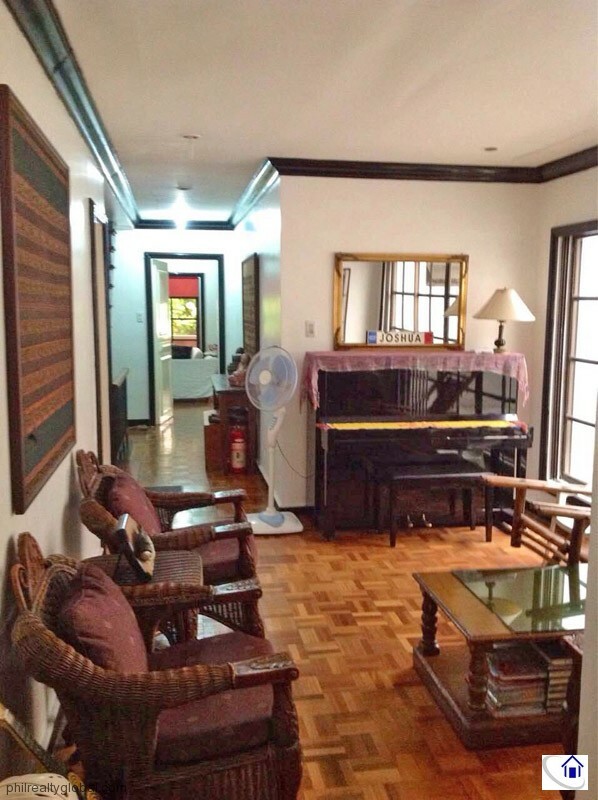 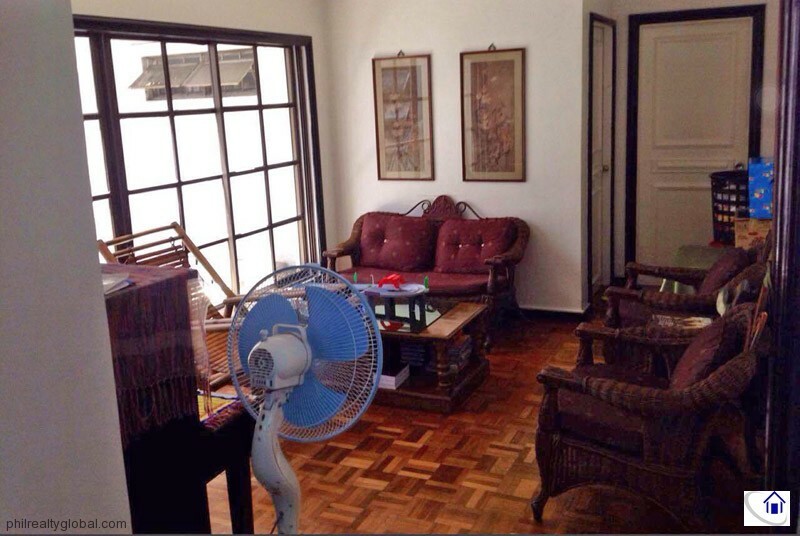 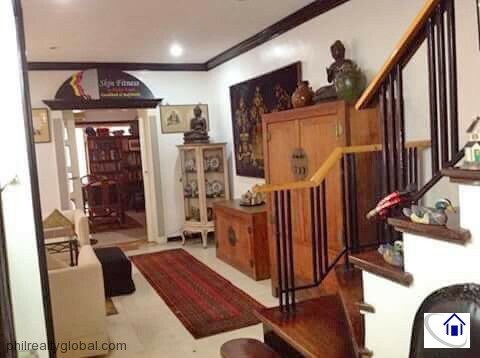 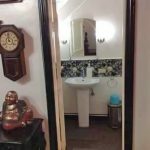 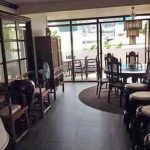 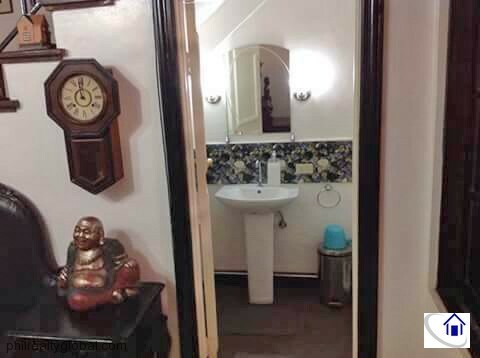 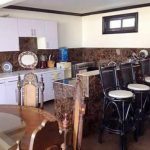 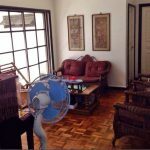 This property is a house for sale in Makati City. 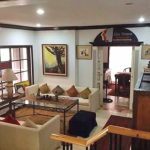 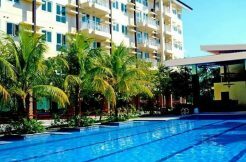 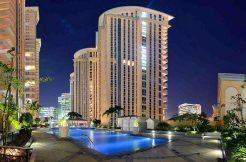 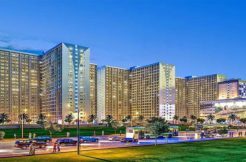 It is located inside San Miguel Village, which is very near the Century City Mall and Gramercy Residences in Makati, Metro Manila. 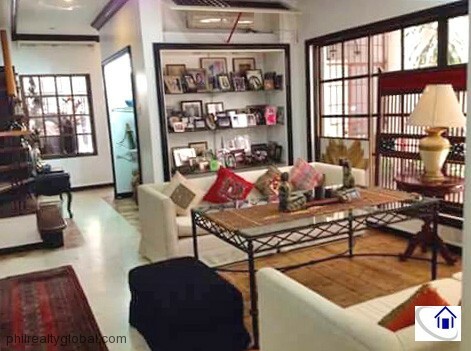 This townhouse provides huge space for a family living in the Metro. 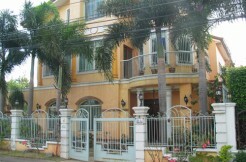 It has 460 sqm. 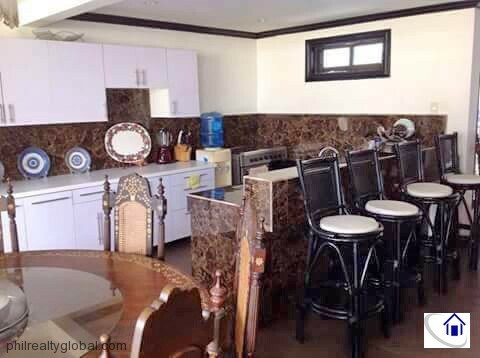 floor area. 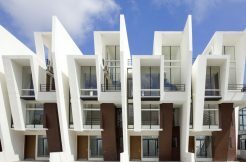 1 big terrace – wow factor. 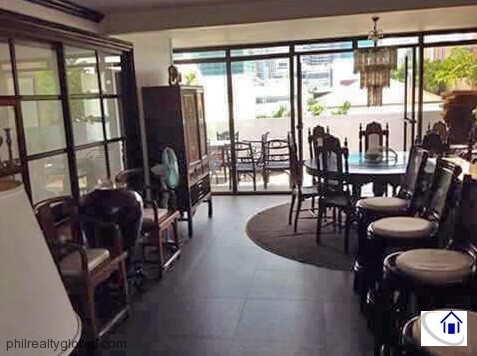 It is great for BBQ parties. 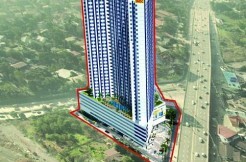 It is overlooking the skyline of Ayala and neighboring Gramercy/ Century / Knightsbridge.